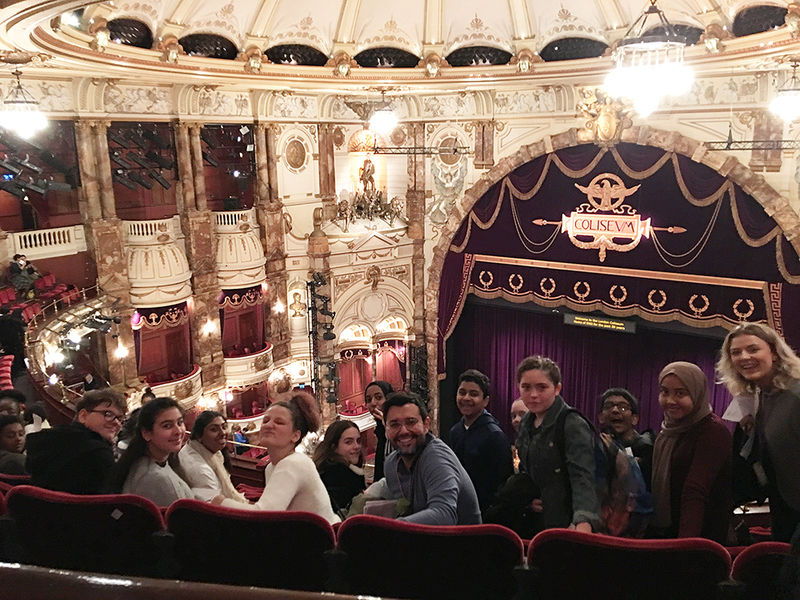 Following the very successful takeover day with the English National Opera at the academy, on Saturday 24th November our students were invited to watch the ENO’s performance of La Bohème at the London Coliseum. 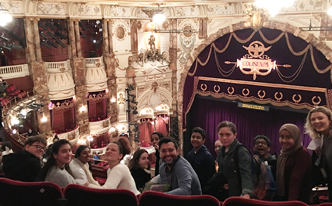 A group of 21 students along with staff watched Jonathan Miller’s classic production of Giacomo Puccini’s famous opera, the tragic love story of Mimì and Rodolfo, set in 19th century Paris. 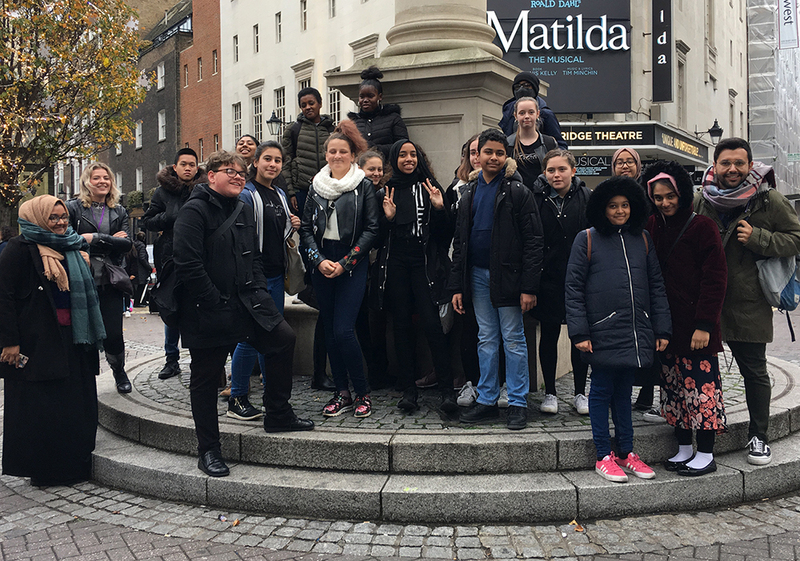 Our students really enjoyed the whole experience and commented on the power of the singers’ voices and how captivating the story was. 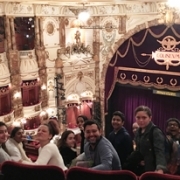 For many students it was their first time seeing an opera and they would definitely like to go back!